ULTIMATE Digital demonstrated flexibility of digital print recently to allow supermarket Sainsburys to hit the launch date of a new product in store. 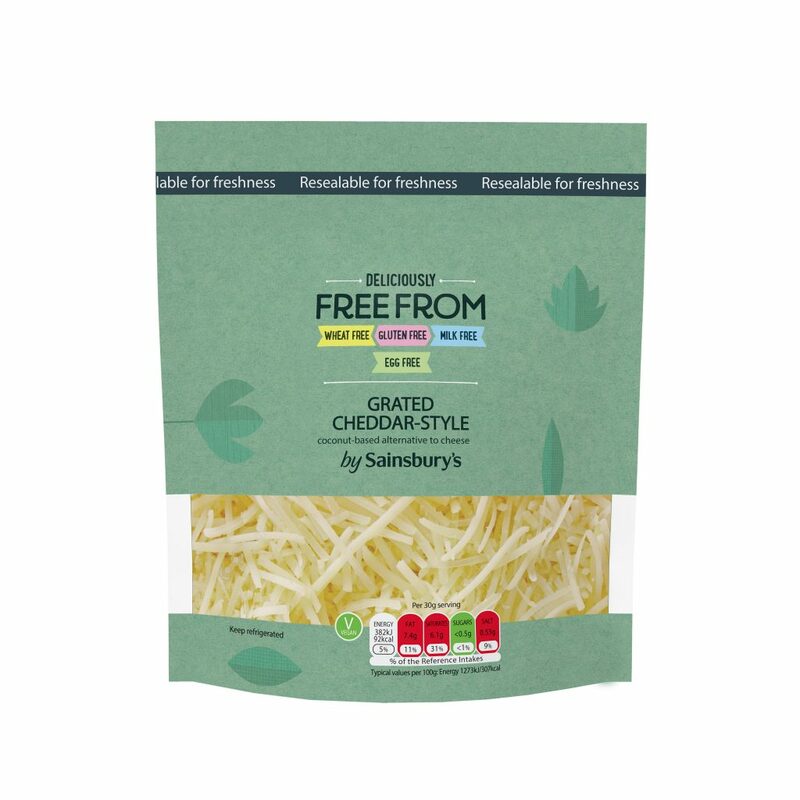 The grated cheddar-style product, formed part of the recently launched fresh Free From range. The design was scheduled to be printed gravure, but due to the tight lead-times on the project, Ultimate Digital were able to deliver the required packaging using their HP 20000 wide web press and were printing the design within an hour of the artwork file being released to them. The digital print company, based in Grimsby, North East Lincolnshire, was able to reverse print the design on PET and then laminate it to an ALOX/PET/PE laminate barrier film to ensure the product met the six month shelf life required. Chris Tonge, Executive Director of Ultimate Digital said: “We were delighted that we could demonstrate to Sainsburys our flexibility on digital and Bute Island were able to get the product on the shelf on time. Ultimate Packaging is one of the leading suppliers of digital packaging. 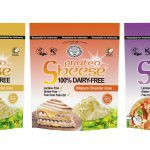 Ultimate Digital’s presses are leading the way for marketing and new product development.